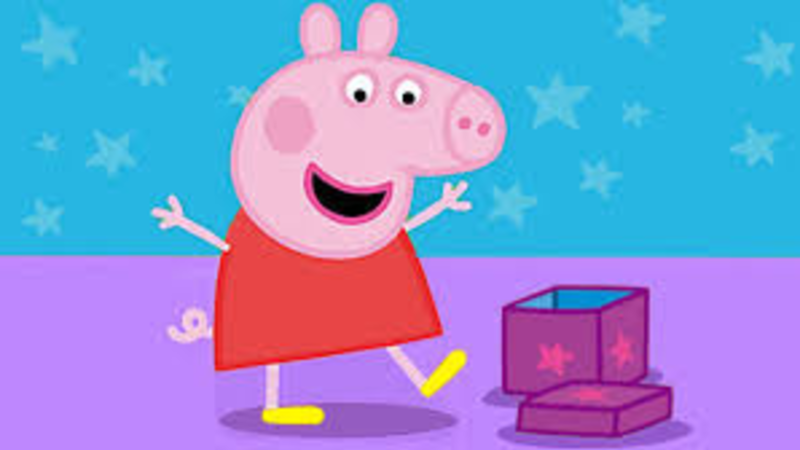 What is interesting is the fact that we'll be getting a foldable phone, in addition to ones with waterdrop notches and pop-out cameras. Energizer Mobile has tweeted that the 26 new phones will be showcased at the company's booth between February 25 and February 28 at MWC 2019 in Barcelona. The upcoming Energizer Mobile offerings include smartphones with dual pop-up selfie cameras, a foldable smartphone and one with a mammoth 18,000mAh battery. Phones part of the Energy and Hardcase ranges will be feature phones, whereas, one of the phones under the Power Max range will boast 18,000 mAh battery. However, the company is yet to reveal any details about the hardware specifications or design of its foldable smartphone that will also be launched later this month. 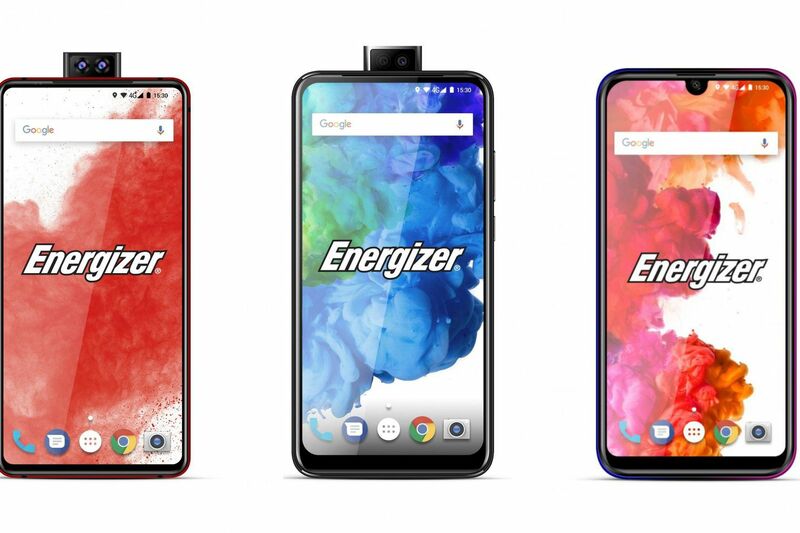 The Energizer Ultimate U620S Pop features a dual 16-megapixel and 2-megapixel front camera pop-up module and triple cameras on the back (16-megapixel + 5-megapixel + 2-megapixel). It is powered by an octa-core MediaTek Helio P25, coupled with 6GB RAM and also has 128GB internal storage. The phone will have a side mounted fingerprint sensor and will come with 3,200mAh battery with fast charging support. "The Energizer Ultimate U620S is said to feature a 6.2" 1080p+ screen. According to a report by GSMArena, the Ultimate range will include a total of five smartphones - Ultimate U620S Pop, Ultimate U630S Pop, Ultimate U650S, Ultimate U620S, and Ultimate U570S. In the camera department, this handset has a 16MP and 13MP dual rear camera setup that offer Phase Detection Auto Focus (PDAF) and dual-tone dual-LED flash. I can't even begin to fathom what kind of battery life you'll be able to eke out with 18,000 mAh, but seeing as how this is coming from Energizer - the battery company - I suppose it's not all that surprising. The Ultimate U650S is expected to be launch in October later this year.